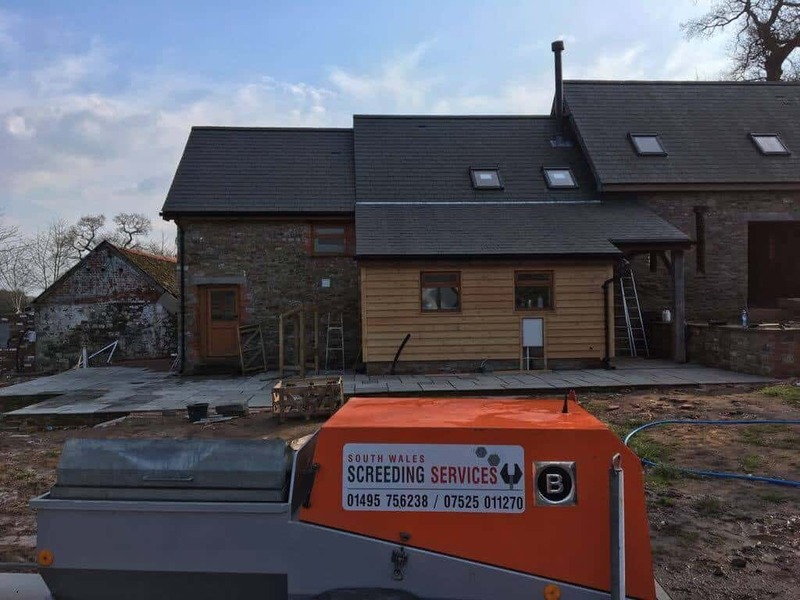 Concrete Cardiff - South Wales Concrete Pumping Ltd.
ARE YOU LOOKING TO REDUCE THE COST OF CONCRETE BUT MAINTAIN THE HIGHEST QUALITY? Do you need superior finished floor concrete? We supply, pump and lay Topflow concrete. There’s no need for screed on top or labour costs. We provide concrete pumping anywhere: around, under or through obstacles with no mess. Elevated or downhill, our boom pump alternatives mean its no problem. Designed to provide a smooth, level surface in both commercial and domestic buildings prior to the application of floor finishes. Can be unbonded or floating. Also suitable for underfloor heating. 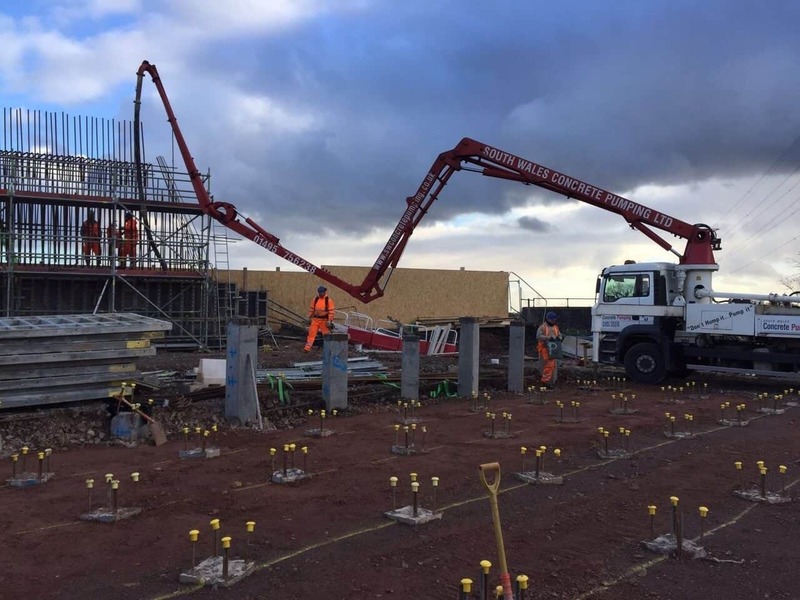 With several years of experience in the concrete and foundation laying business, South Wales Concrete Pumping is known for our comprehensive work and excellent customer service. We are a CSCS and CPCS registered company. 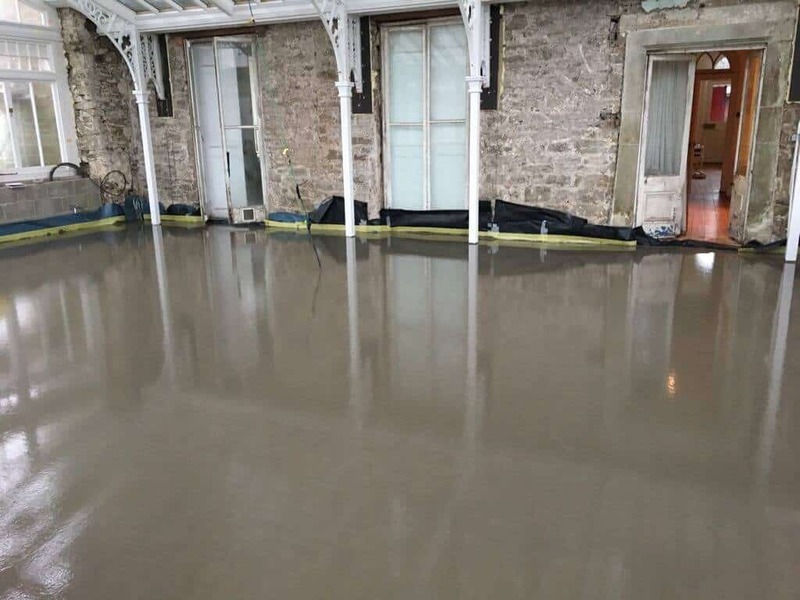 From concrete laying for smooth flooring to liquid screeding for underfloor heating, we are well-equipped to undertake domestic and commercial projects of all sizes. We also employ specialist equipment for concrete pumping for buildings and areas with restricted access. You are sure to get excellent value for money when you choose us for concrete laying. Get in touch with us for concrete pump hire. At South Wales Concrete Pumping, we pride ourselves on providing you with the highest standard of workmanship and superior quality products at prices that fit well within your budget. We serve customers across Pontypool, Cardiff, Newport, Swansea, Bristol and the surrounding areas of South Wales. 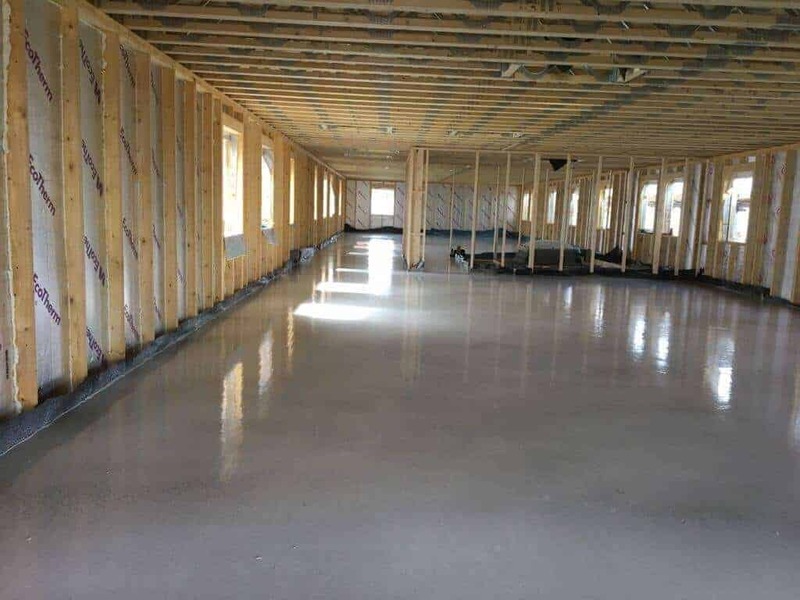 Using liquid screed gives you an excellent finish, far better than dry screed so why not give us a call today. We provide concrete pumping anywhere: around, under or through obstacles with no mess. 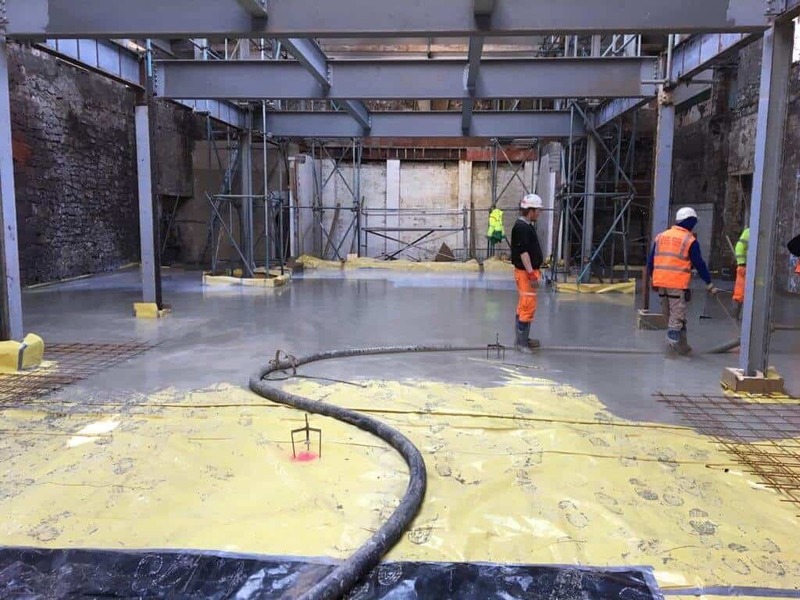 We supply, pump and lay Topflow Liquid Concrete. There’s no need for screed on top or labour costs. Digital NRG Ltd. © Copyright 2017. All Rights Reserved. Do you require a concrete pump?